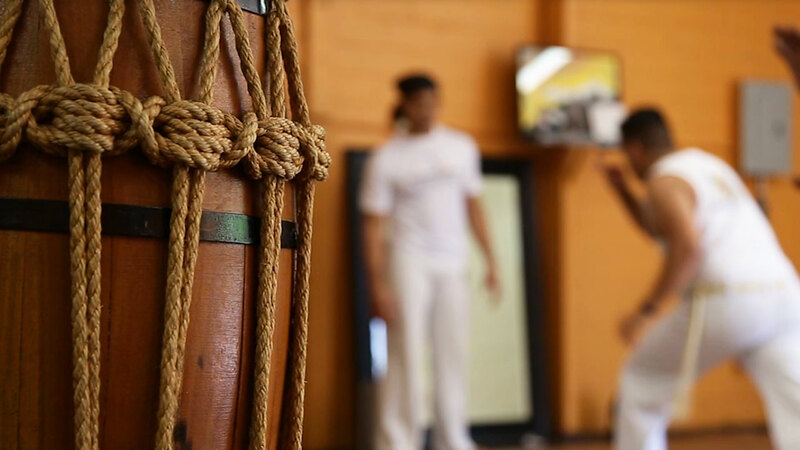 ARTS takes you to Capoeira Luanda San Antonio, an organization that practices, teaches and preserves the Afro-Brazilian martial art of Capoeira. 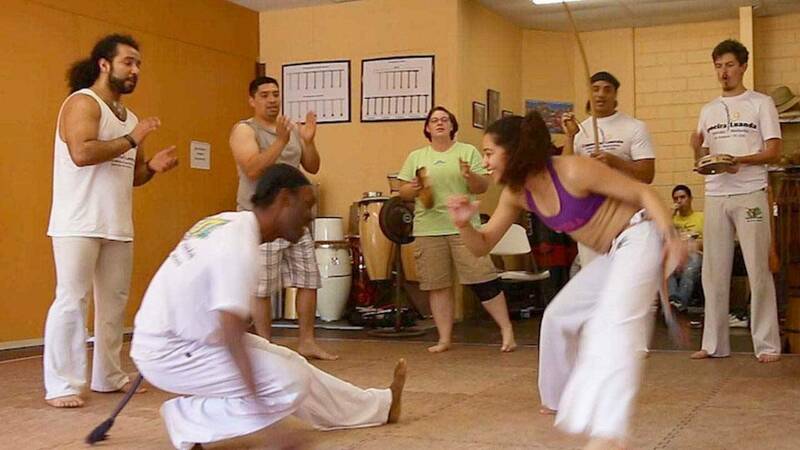 Capoeira blends dance, martial arts, and acrobatics into one. Originally derived from Africa, it was taken to Brazil as a means of self-protection and as a fight for freedom. The music that accompanies Capoeira is a vital part of the art. It can represent prayers for protection, challenges to the opposing player, or just deep thoughts. Instruments and vocals used are representative of the Afro-Brazilian culture. Capoeira is performed by entering a circle, or a roda, formed by multiple individuals. The players spar with one another in the center of the circle. The objective is to form a dialogue and a connection between the players through fluid movements. Watch this episode of ARTS airing Thursday, April 6 at 8 p.m. on KLRN.